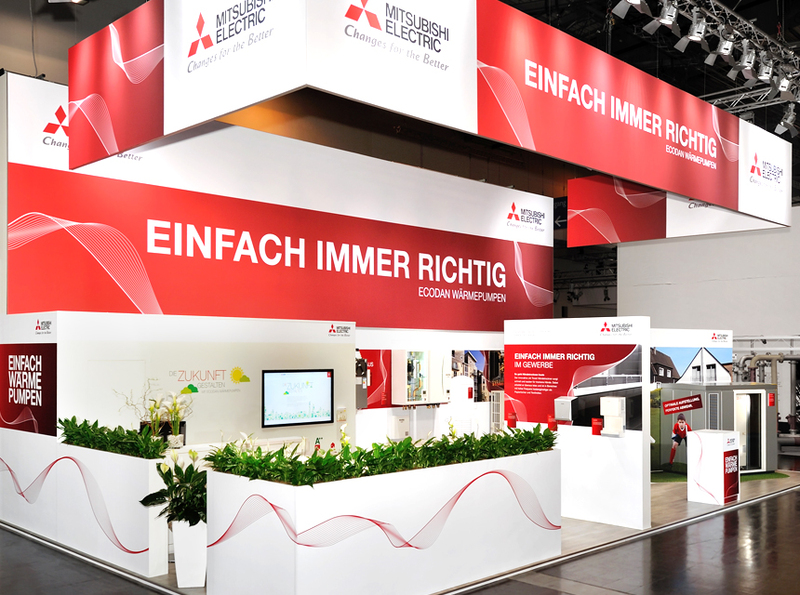 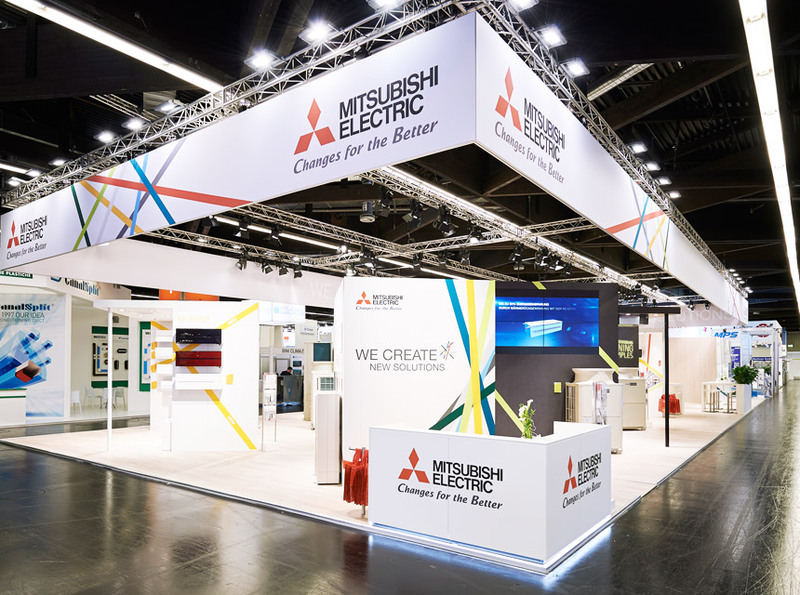 For more than five years, step one has been responsible for the presence of Mitsubishi Electric Living Environment Systems at the ISH, SHK and Chillventa fairs. 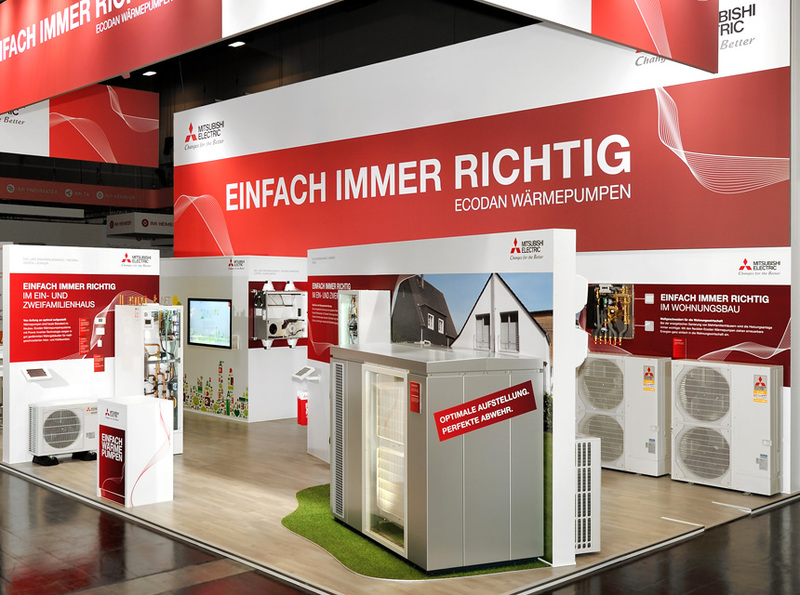 In addition to numerous services such as conception, design, planning and implementation by die messemacher, all the threads of the participating communication agencies come together in terms of trade fair construction and digital content. 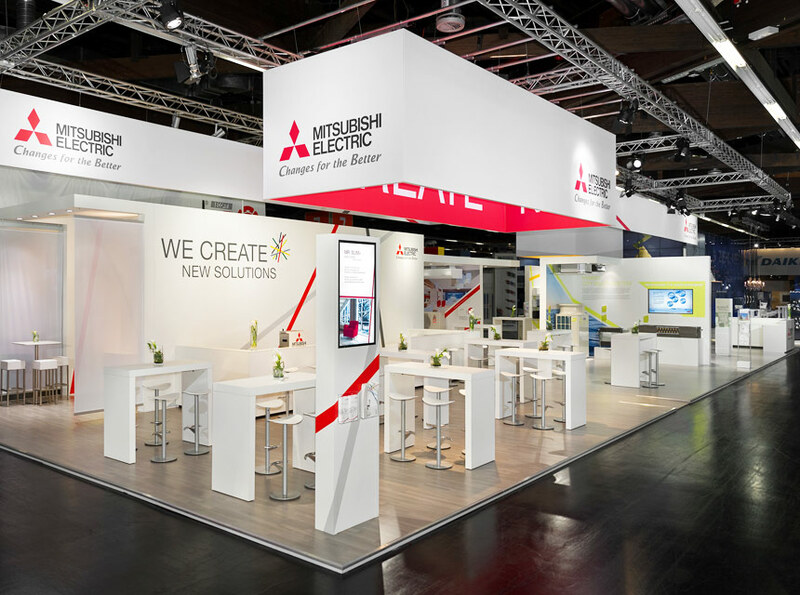 We ensure close coordination between all parties involved, so that the high level of brand and product staging is always ensured - and thus that both the communicative and sales goals of Mitsubishi Electric are optimally achieved. 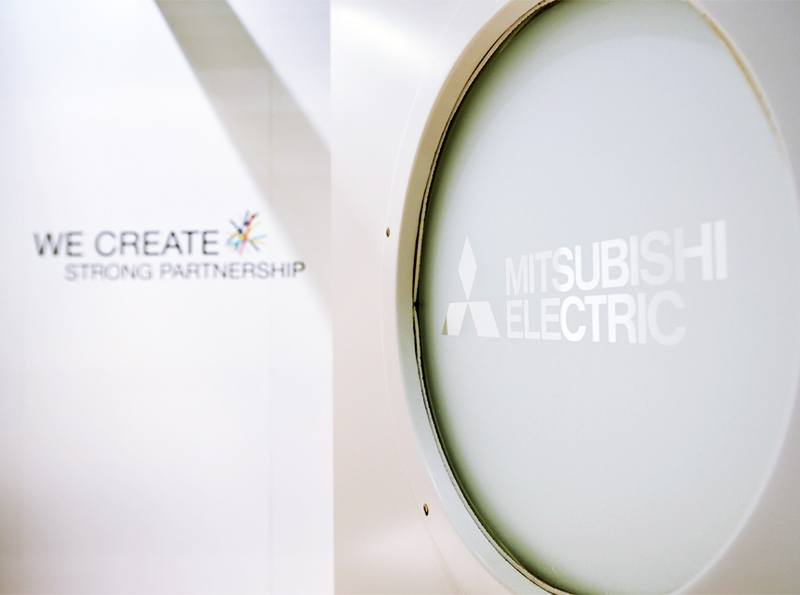 "We are thrilled with the holistic approach of the step one team and the very good cooperation - also with our partner agencies."